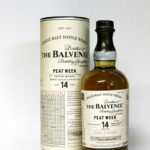 Inchgower 14 Years Old is a malt for the discerning drinker – a complex aroma precedes a fruity, spicy taste with a hint of salt. 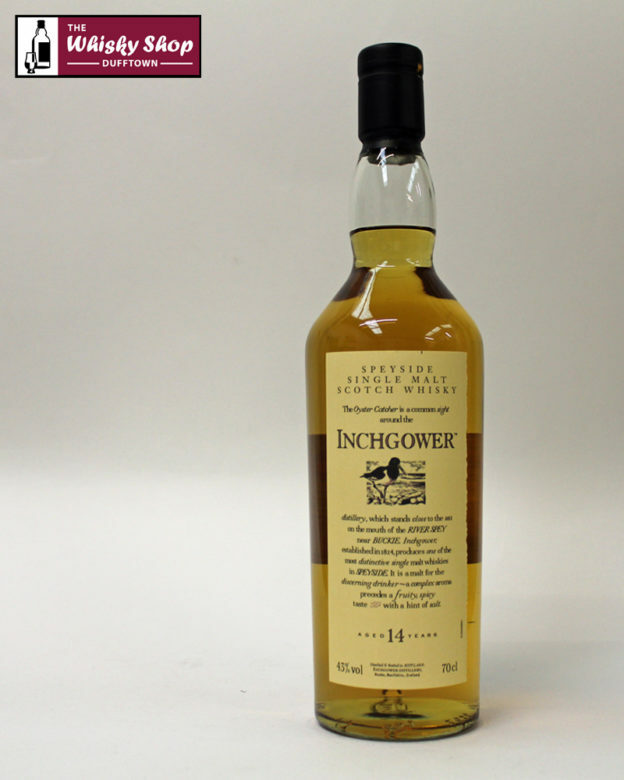 Inchgower 14 Years Old is a malt for the discerning drinker - a complex aroma precedes a fruity, spicy taste with a hint of salt. Founded in 1885 the distillery was originally part of the Mills of Rothes. Water from the Doonie Burn is used to produce this smooth, warming single malt scotch whisky. A slight sense of wood smoke on the nose is rewarded with a spicy, dry finish. 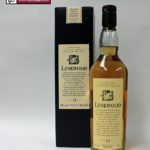 Linkwood is one of the finest single malt Scotch whiskies available - full bodied with a hint of sweetness and a slightly smoky aroma.